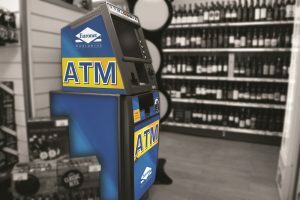 Euronet Worldwide, Inc. was founded in 1994 in Budapest, Hungary as Bank Access 24, with the aim to become the first independent ATM network in Central and Eastern Europe. From the installation of the first ATM, to today, where we now operate over 41,000 ATMs, our payment products and services have reached billions of customers globally. We offer high quality, secure ATM services in 23 European countries allowing businesses to offer their customers secure access to cash, all under the Euronet Worldwide brand. 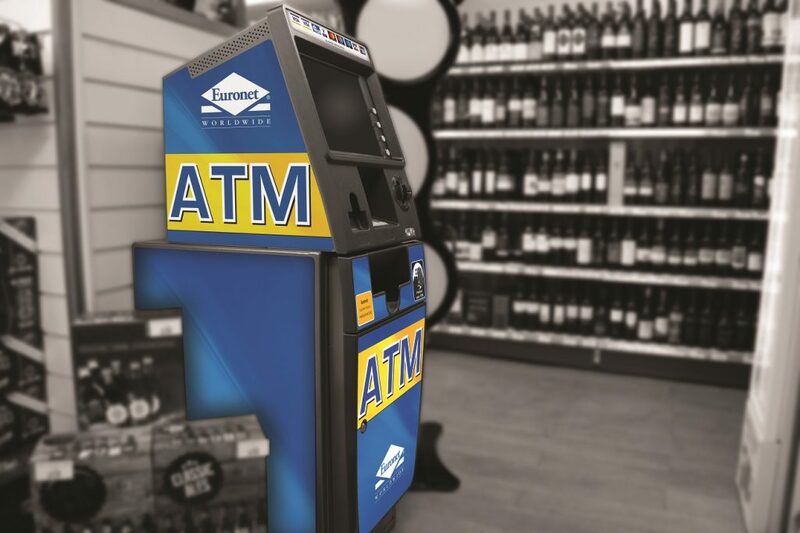 Our ATMs will not only benefit your customers, but it benefits you and your business too! 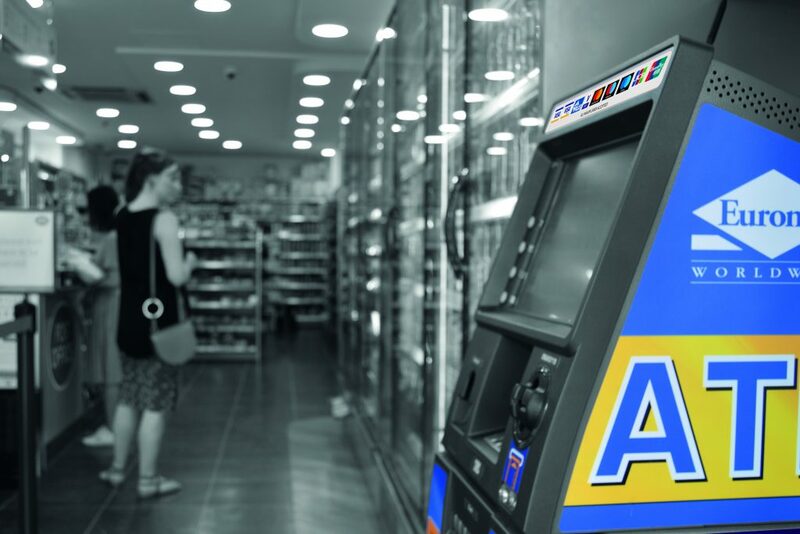 75% of consumers now expect a convenience store to have an ATM available. Having an in-store ATM can increase basket spend by as much as 65%! Watch as your sales increase! 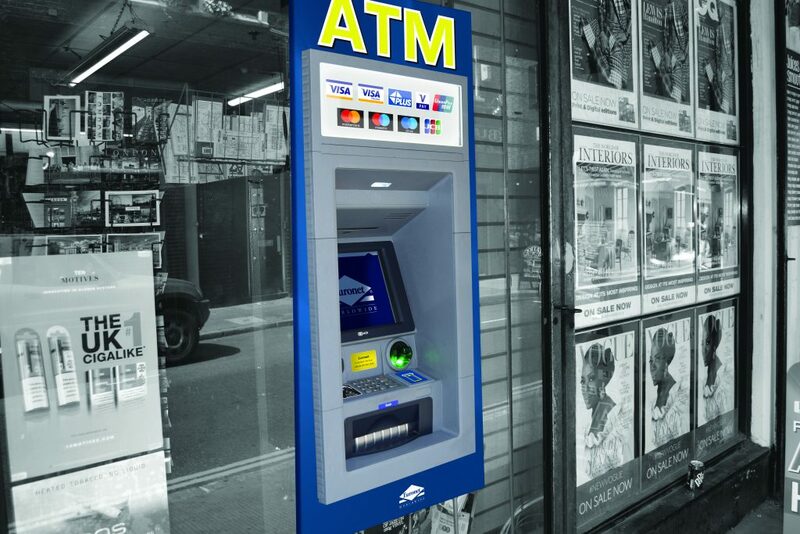 80% of users will revisit an ATM site at least once a week. The foot traffic into your store will rocket! We have a range of ATM solutions available from small internal ATMs to through-the-wall cash machines. You decide what’s best for your business! We also know how important it is for customers to feel comfortable using our services, which is why we work closely with world leading payment businesses including Visa, Mastercard, American Express and China Union Pay. Working with these partners means our services are regulated to the highest level, so you can be sure that when your customers use any of the Euronet services, they’re in good hands!